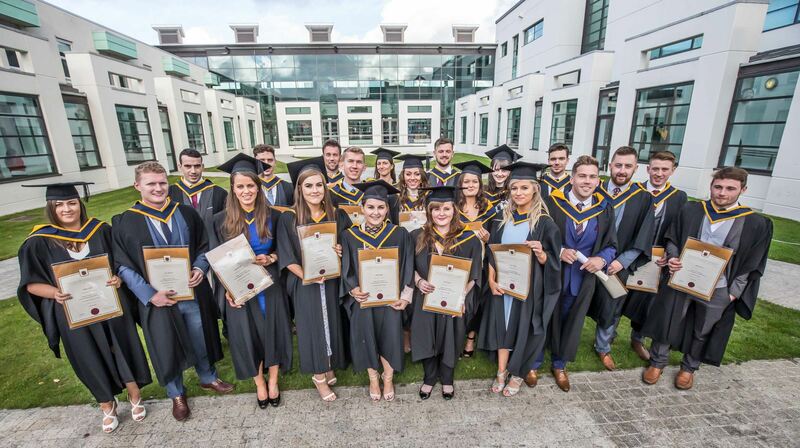 You may leave Institute of Technology Carlow when you graduate but you'll always be part of the Institute of Technology Carlow alumni community. We’re here to help you stay in touch, share your experiences and keep you up-to-date with news and events. Access to Institute of Technology Carlow alumni abroad for professional and social networking or for career or location specific advice. With over 13,000 Institute of Technology Carlow alumni on LinkedIn, it’s a great way of reconnecting with your old classmates or connecting and networking professionally with other alumni who have shared the Institute of Technology Carlow experience.